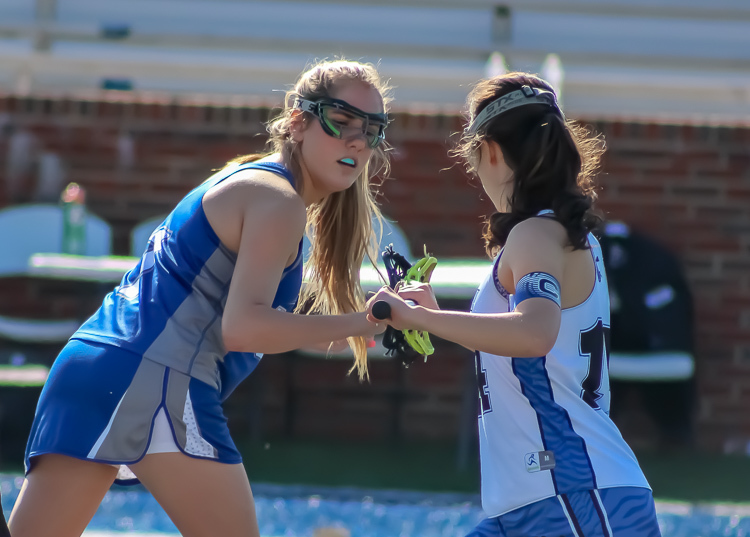 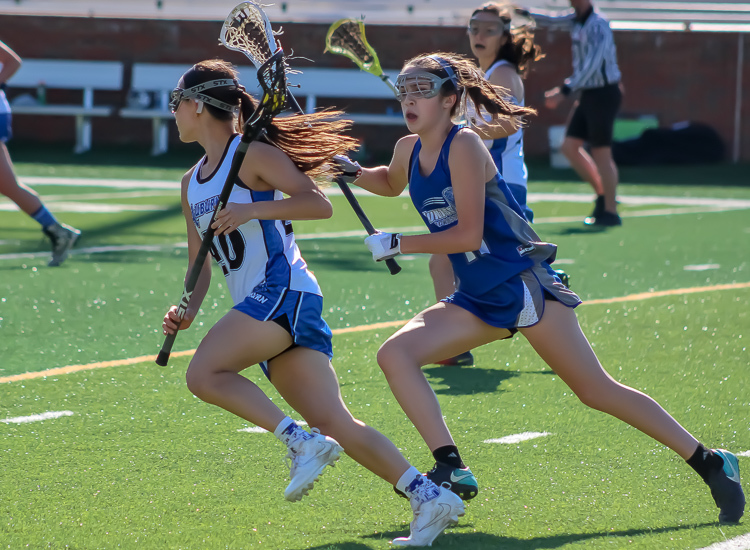 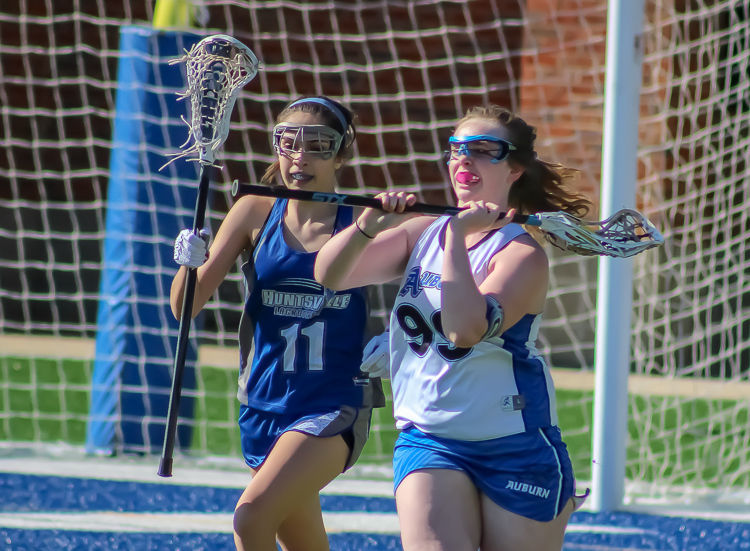 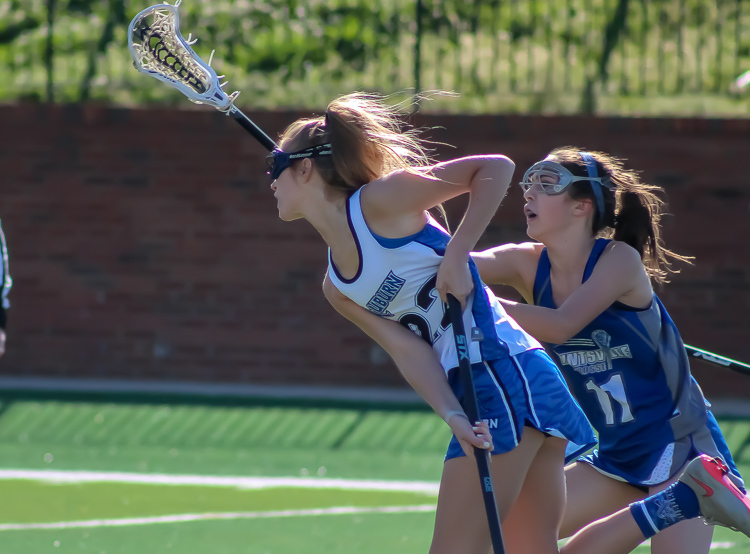 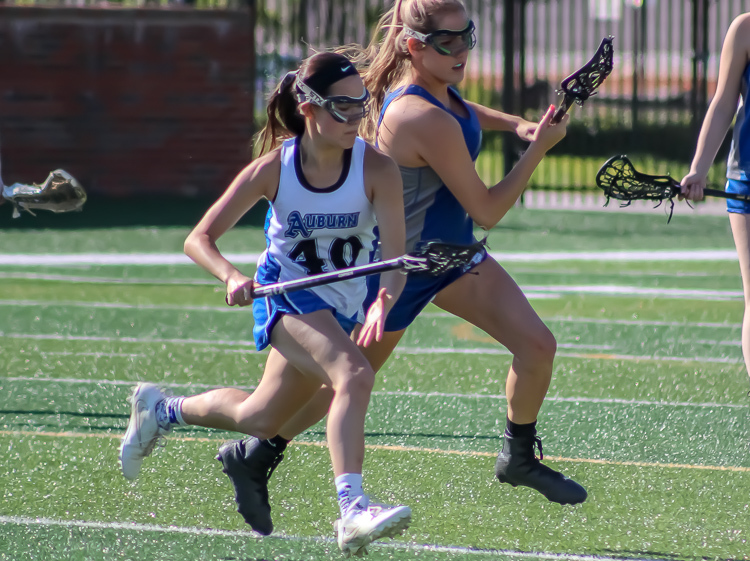 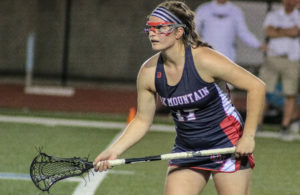 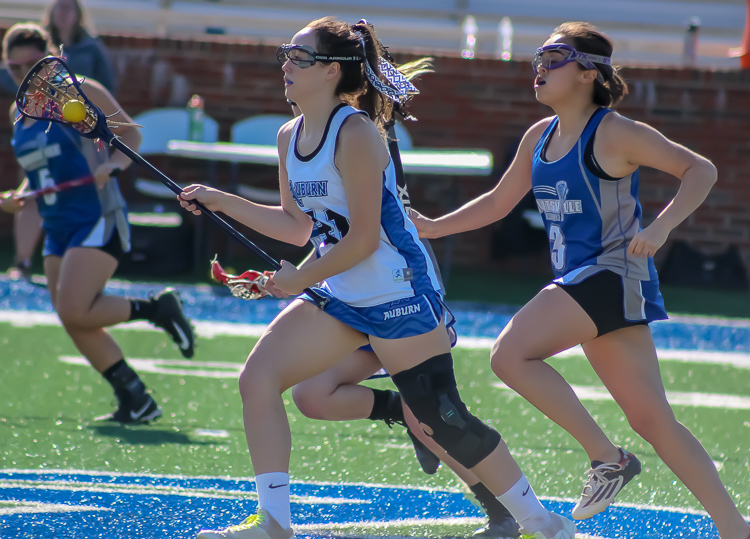 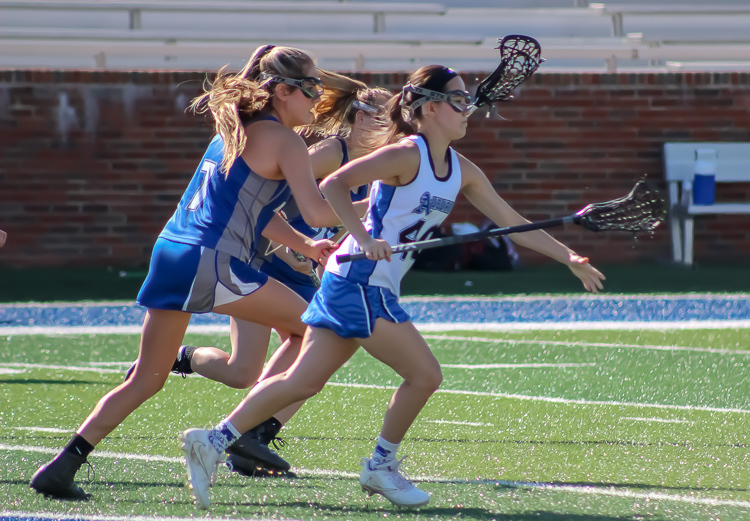 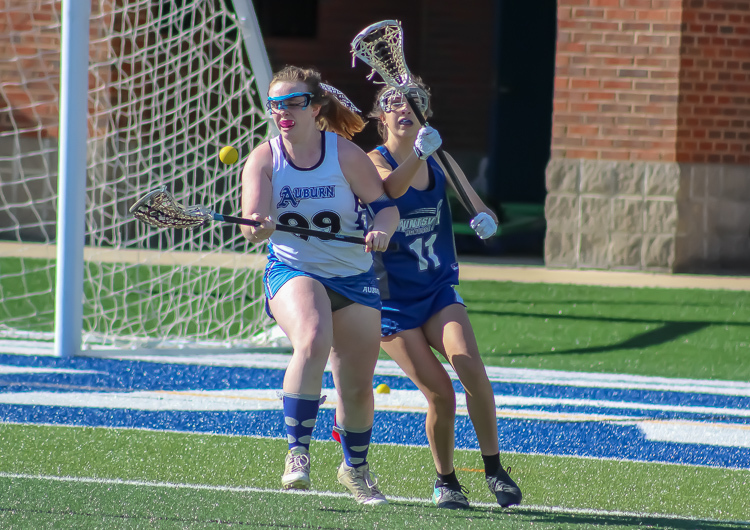 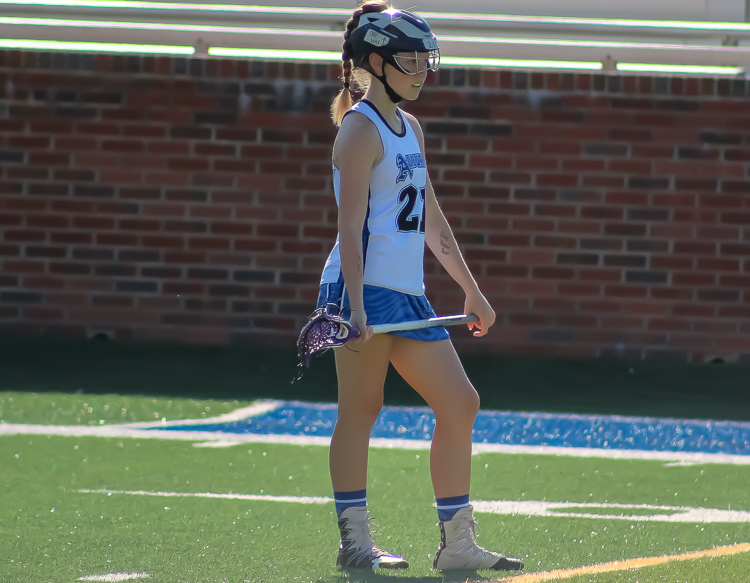 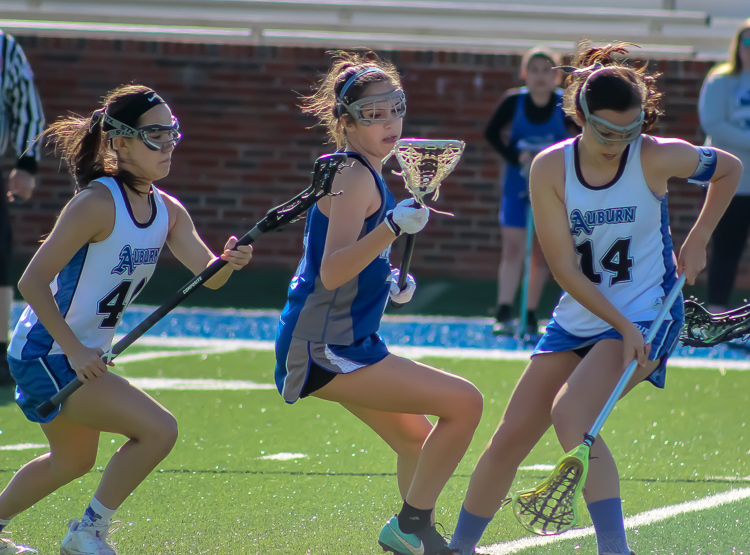 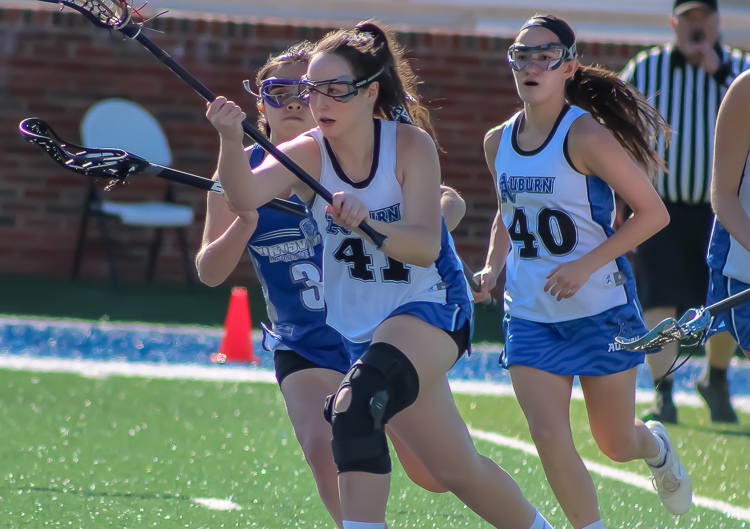 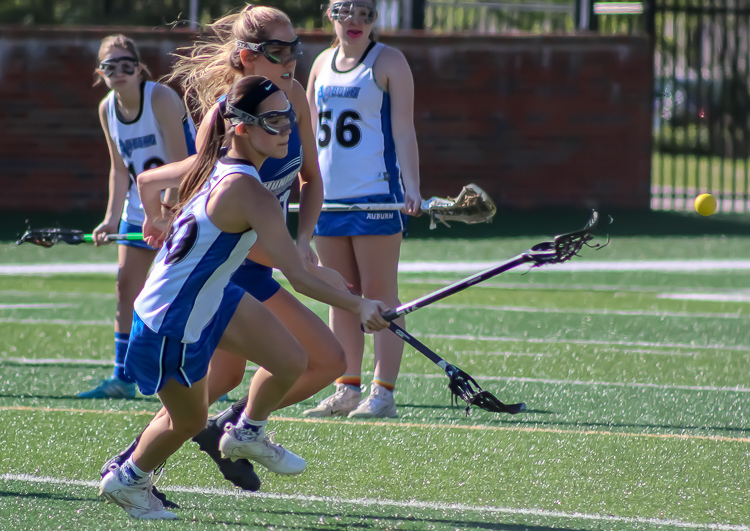 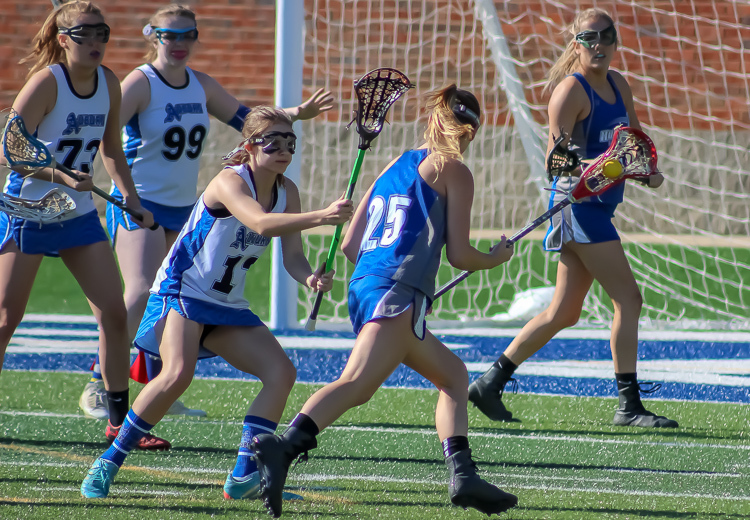 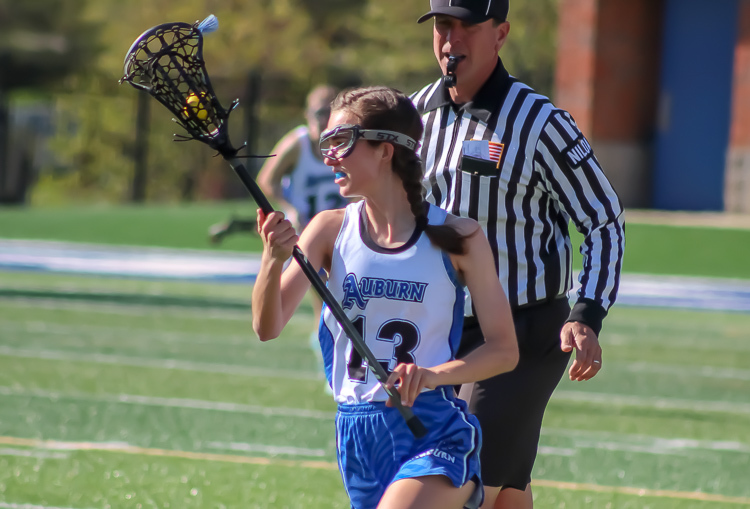 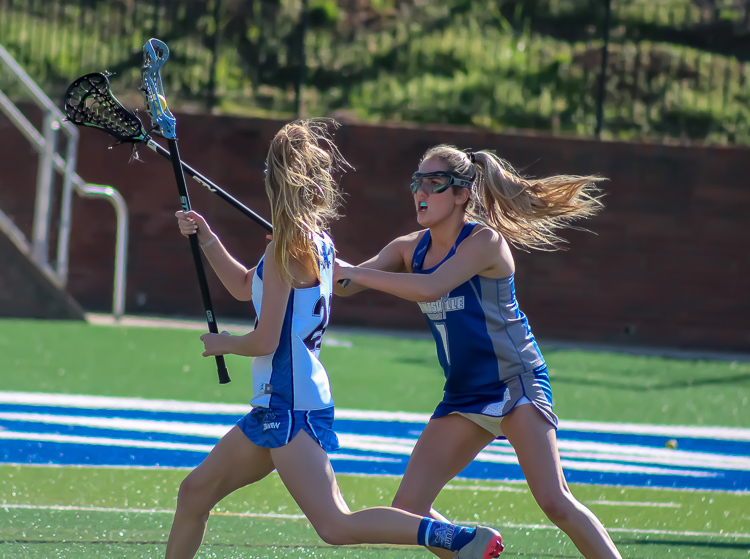 Auburn, AL – The Auburn Lady Tigers dropped the Huntsville Lady Panthers 21-3 in the nightcap of the 2018 Auburn Lacrosse Classic. 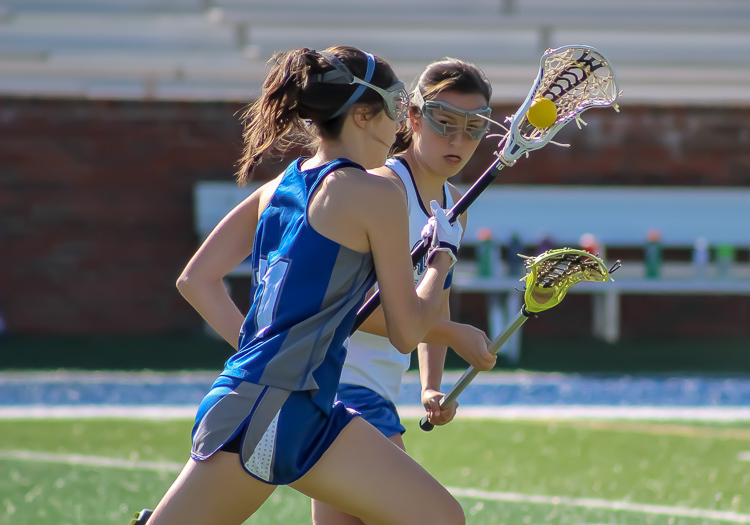 The win improved the Tigers to 4-2 in Alabama high school lacrosse play. 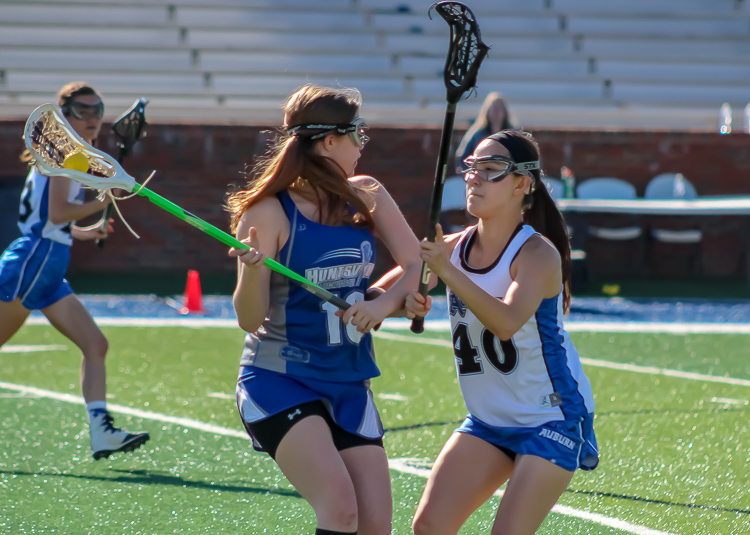 Huntsville slipped to 0-8 on the season. 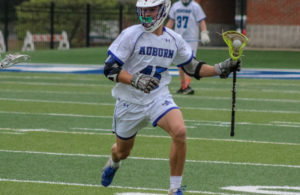 Earlier in the day the Auburn High varsity men topped the Bob Jones Patriots 15-9. 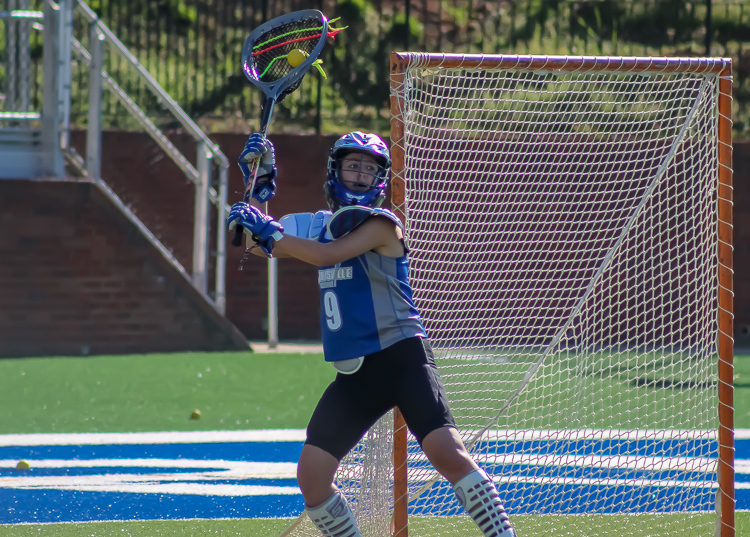 The Tiger victories gave AHS a two game sweep in the the 4th annual Lacrosse Classic at Duck Samford Stadium. 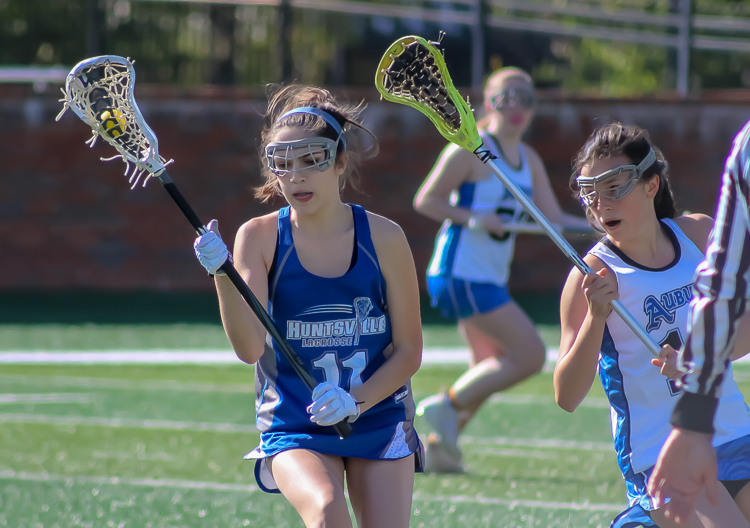 The Lady Panthers return to action Friday night, hosting the Hewitt-Trussville Huskies at Goldsmith-Schiffman Field. 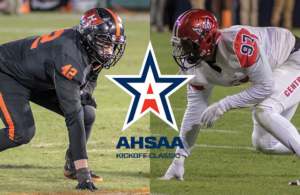 Auburn Travels to North Shelby County to take on the Oak Mountain Eagles Friday night at Herdmont Stadium.